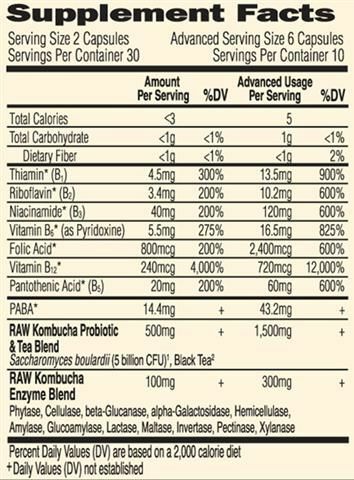 Vitamin Code RAW Kombucha also contains the powerful probiotic Saccharomyces boulardii as well as a plethora of enzymes. 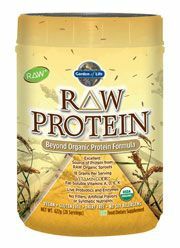 These live, raw probiotics and enzymes are powerful digestive aids. S. boulardii’s digestive benefits also extend to immune support. This versatile probiotic nourishes the cells that support the intestinal epithelium, which is a first-line defense against invaders to the body. Suggested Use: Adults take 2 capsules daily. Best taken with food. 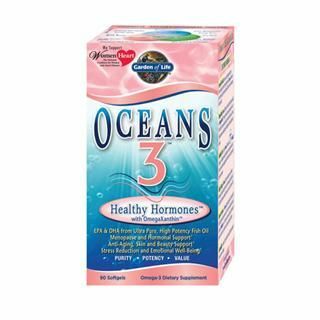 Capsules may be opened and contents may be taken directly with water or raw juice. Not intended for children. 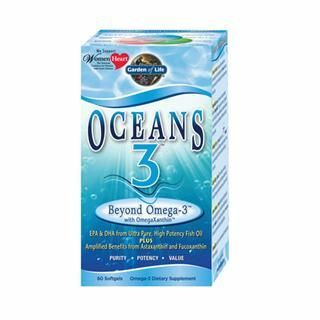 Advanced Usage: Adults may increase gradually to 2 capsules three times daily (6 capsules per day). Other ingredients: Saccharomyces cerevisiae, vegetable capsule (cellulose). Question: Does this product help to get rid of body odor related to fungi infection (yeast)? 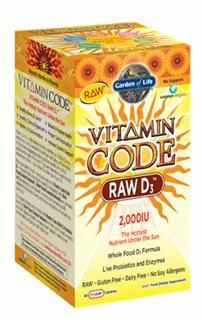 Question: Would I need to take a probiotic if I am using Vitamin Code Raw Kombucha? A: Kambucha can be used synergistically with other probiotics but may not be necessary. Kombucha contains the powerful probiotic saccharomyces boulardi a unique species of yeast (good yeast) helping to fight off disease causing organisms in the gut. Kombucha unlike other probiotics is not a type of bacteria, it's a yeast that functions as a probiotic in the body. Kombucha containing saccharomyces boulardi has been helpful in treating diarrhea, yeast infections, irritable bowel syndrome and especially beneficial for those being treated with an antibiotic. Antibiotics tend to rid your body of the "good bacteria" it needs to stay healthy and may cause diarrhea. 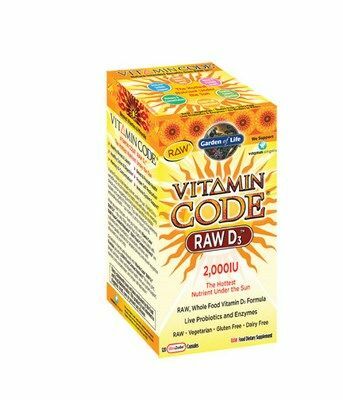 Vitamin Code Raw Kombucha is a good choice to restore the good flora along with B vitamins and enzymes to support the immune system and energy levels.